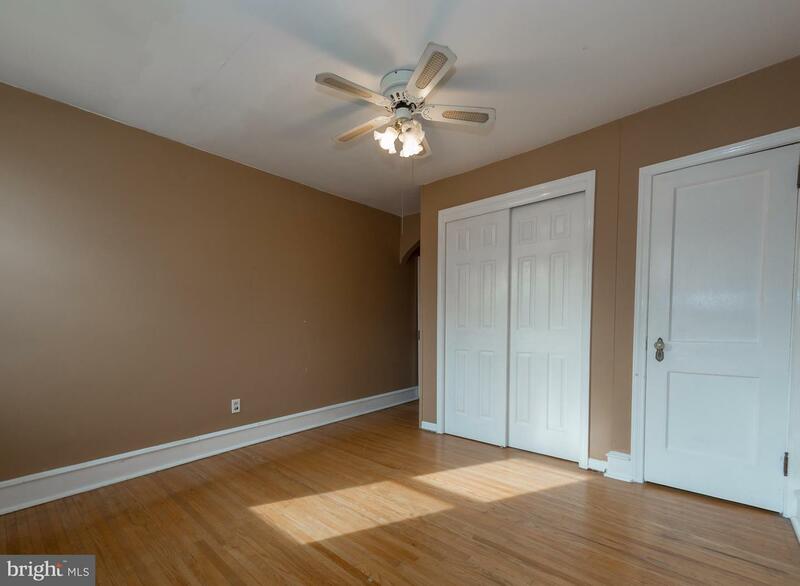 Nice Three Bedroom, Two Full Bath Straight-Thru In Great Condition! 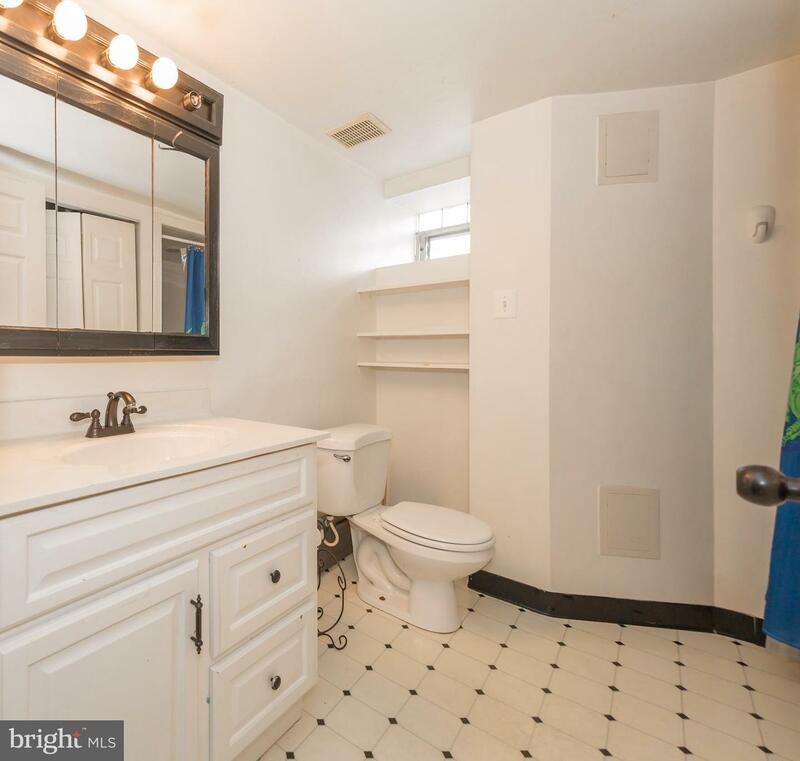 This Spacious And Well Maintained Home Features A Foyer Entrance With Tile Floor, Large Living Room With Two Ceiling Fans, Formal Dining Room With Closet, Window A/C, Modern Eat-In Kitchen With Base And Over Head Wood Cabinets, Plenty Of Counter Space, Refrigerator, Gas Range, And Entrance To Basement. 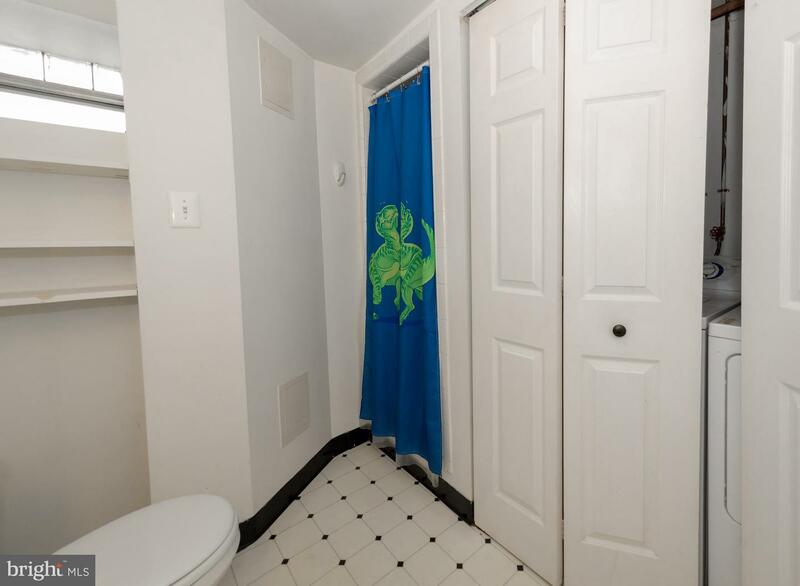 Master Bedroom With Two Closets, Ceiling Fan, Modern Four Piece Ceramic Tile Hall Bath With Custom Vanity, Two Additional Bedrooms Each With Closets And Ceiling Fan. 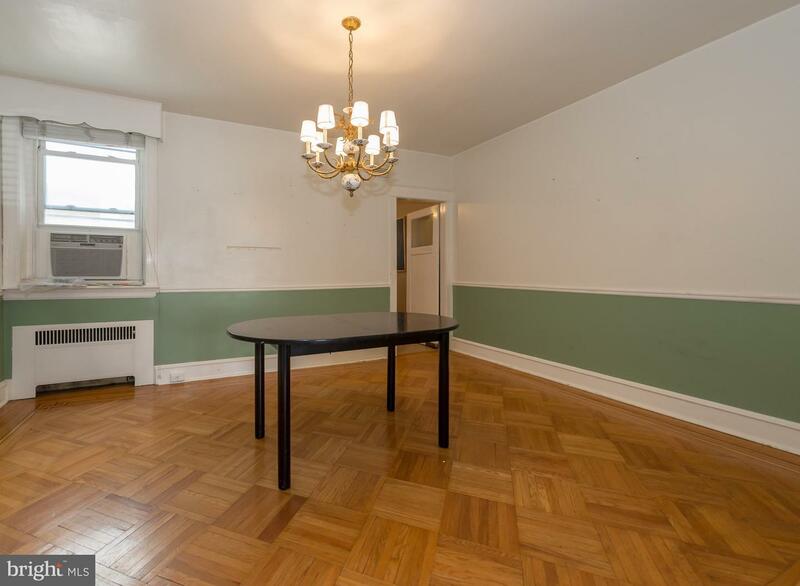 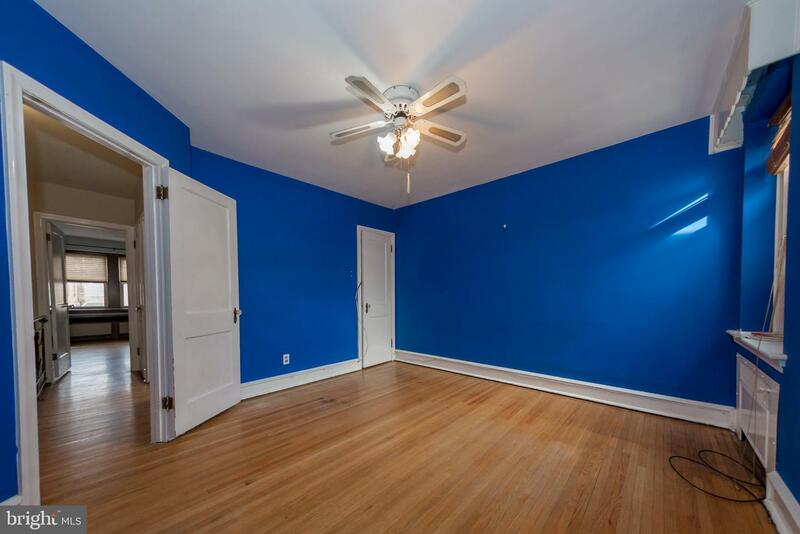 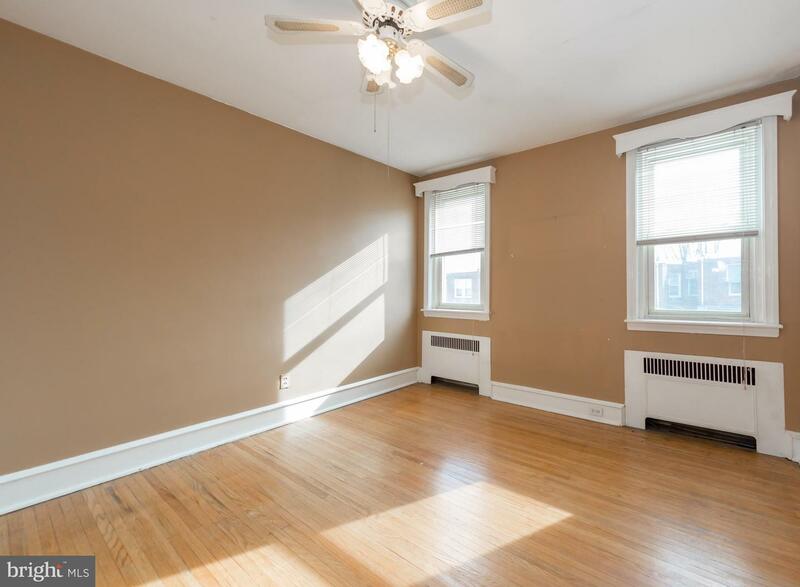 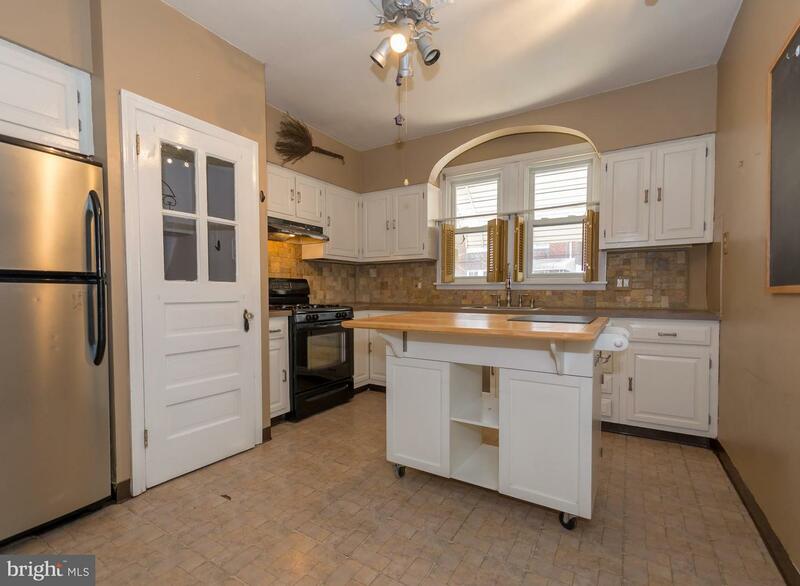 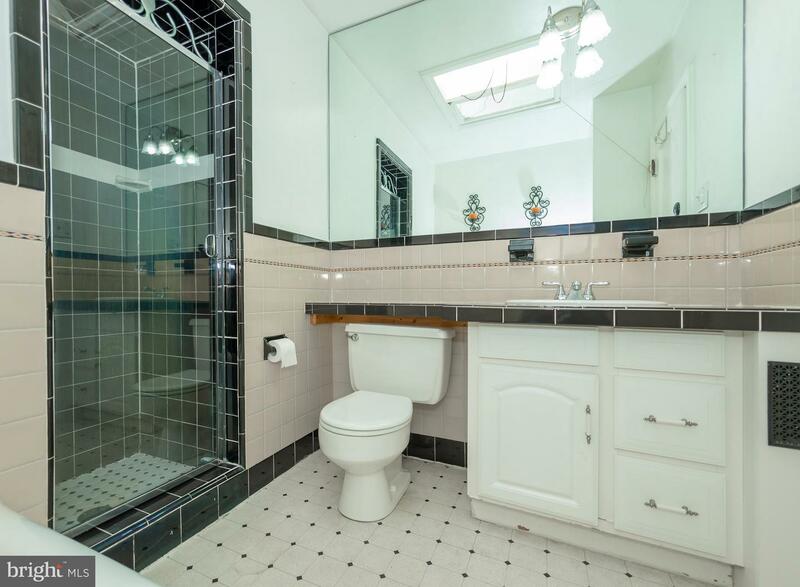 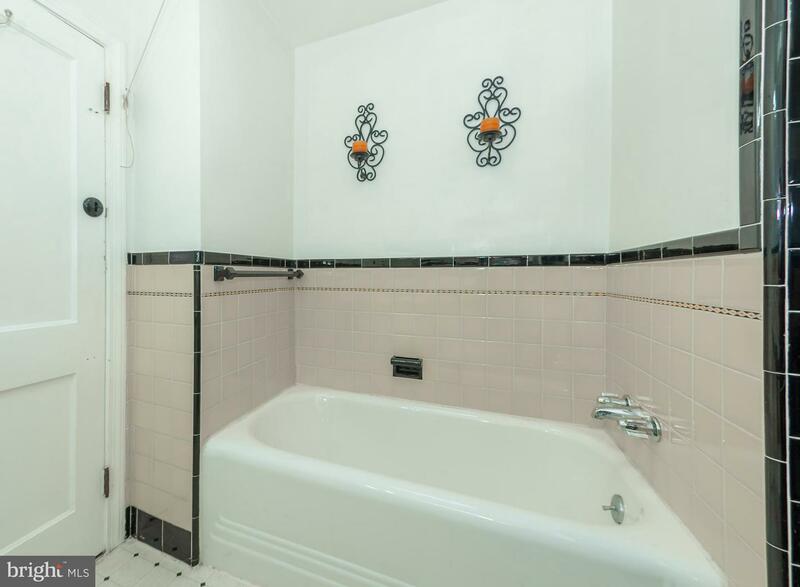 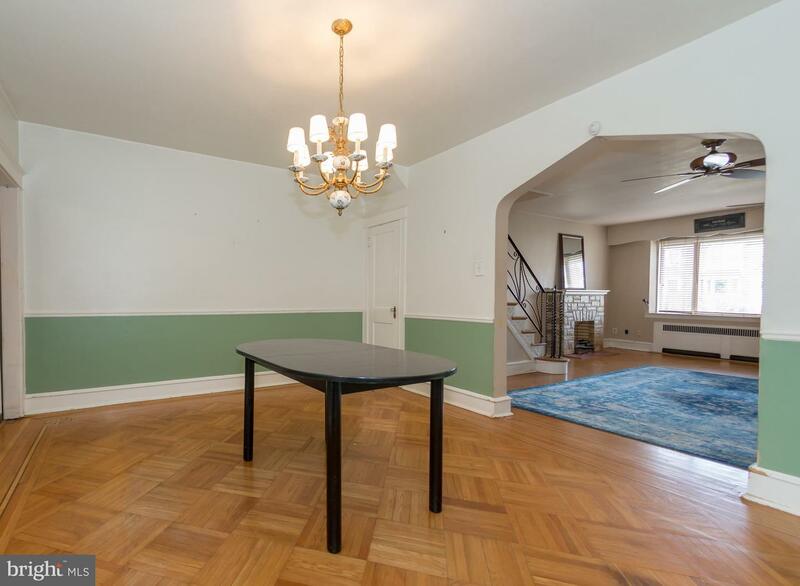 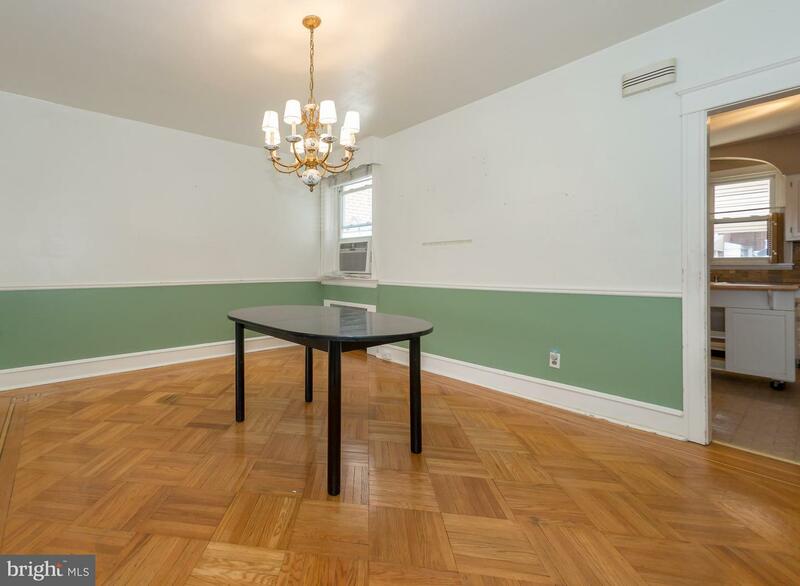 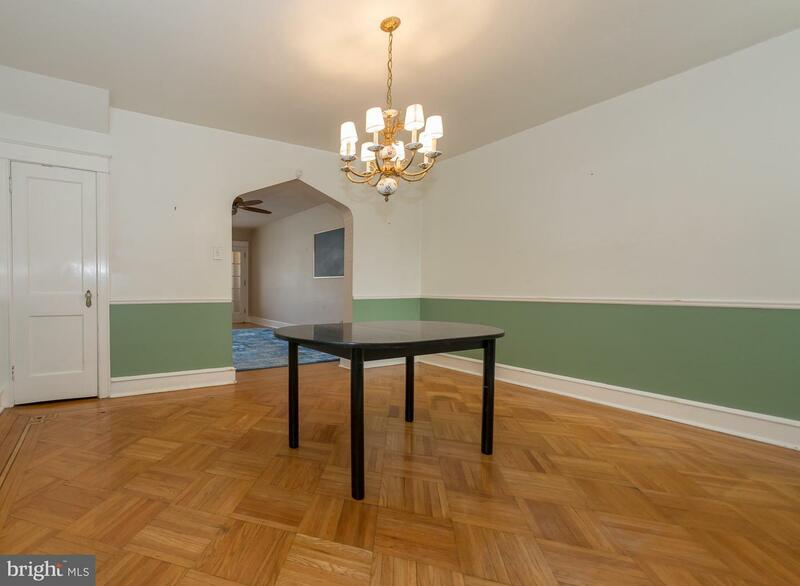 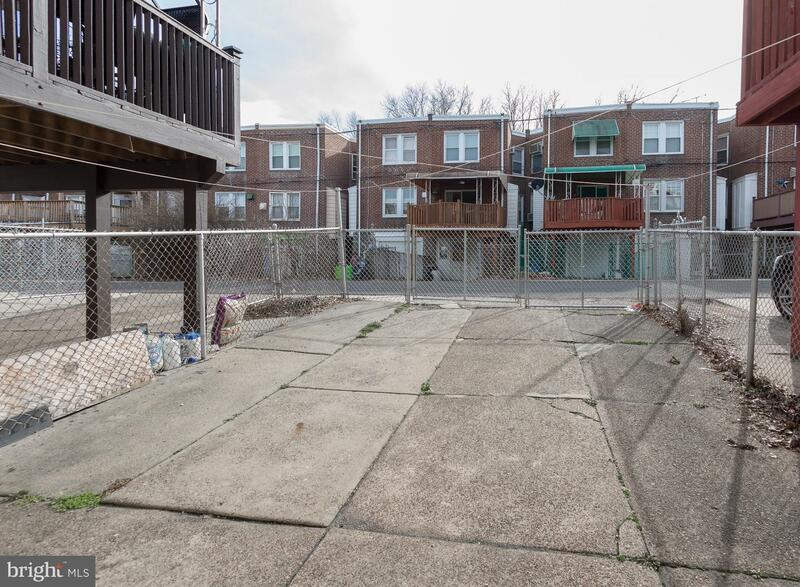 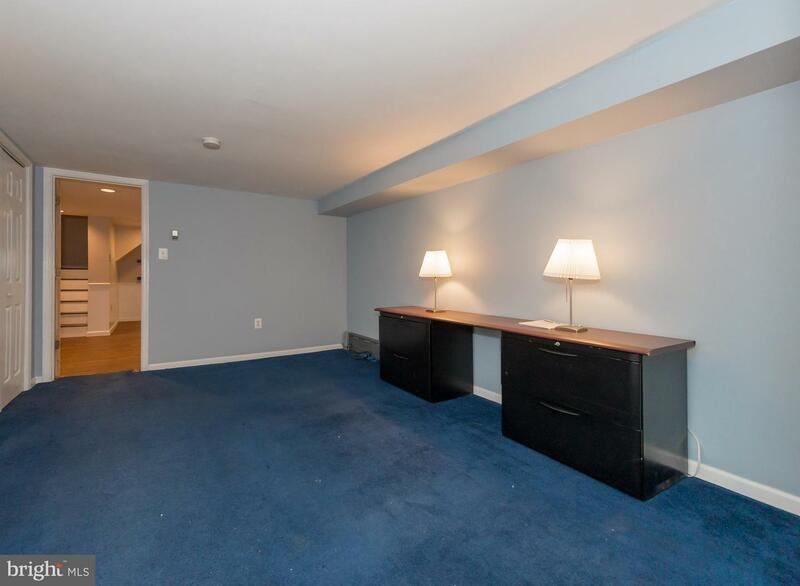 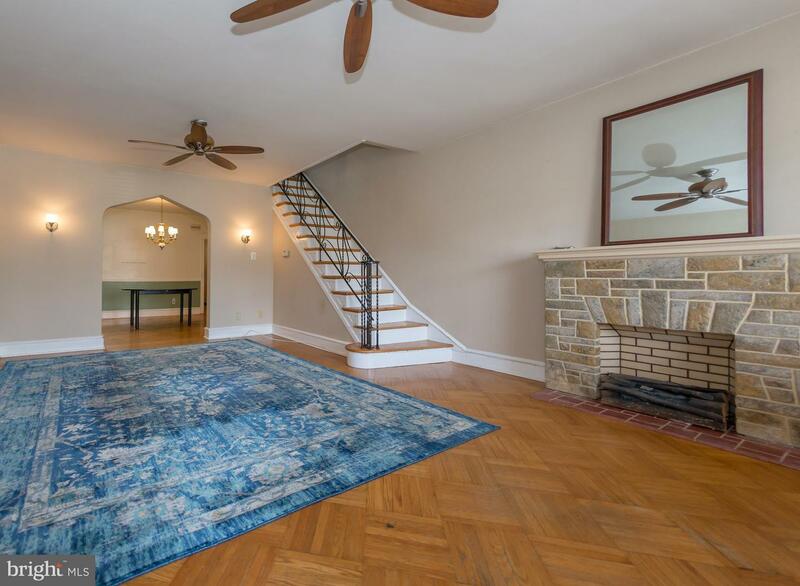 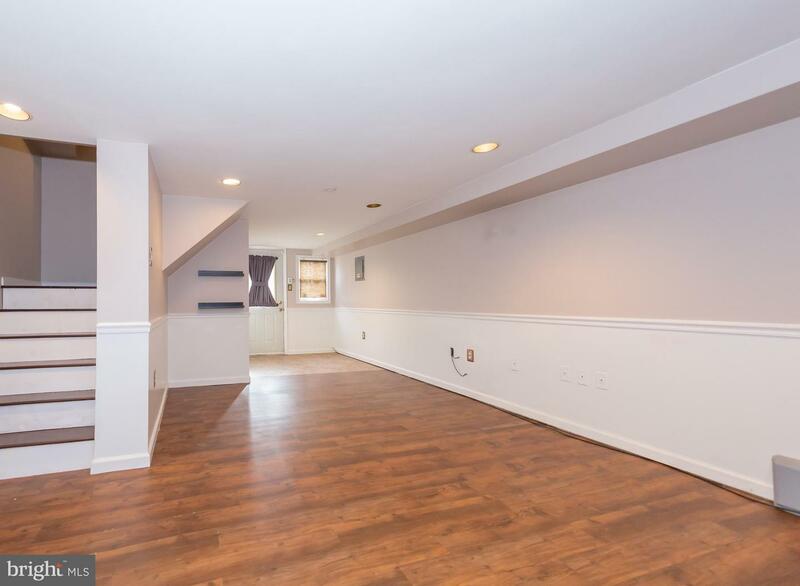 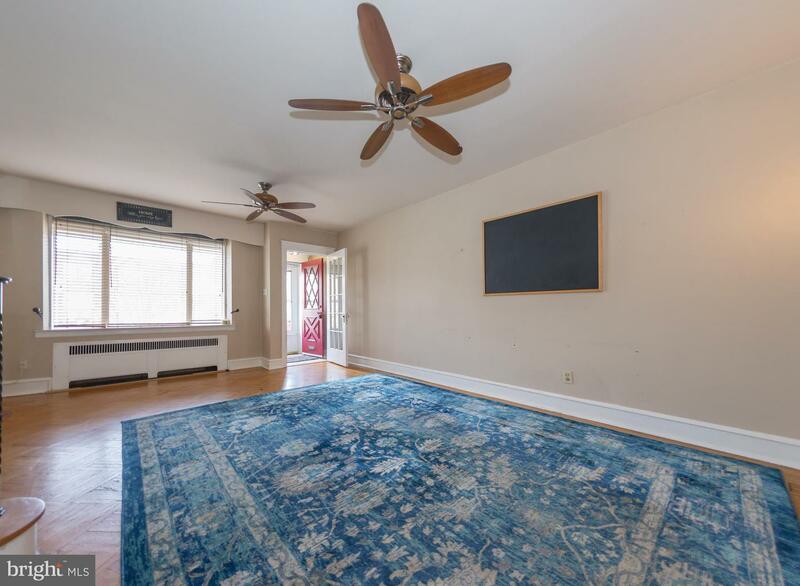 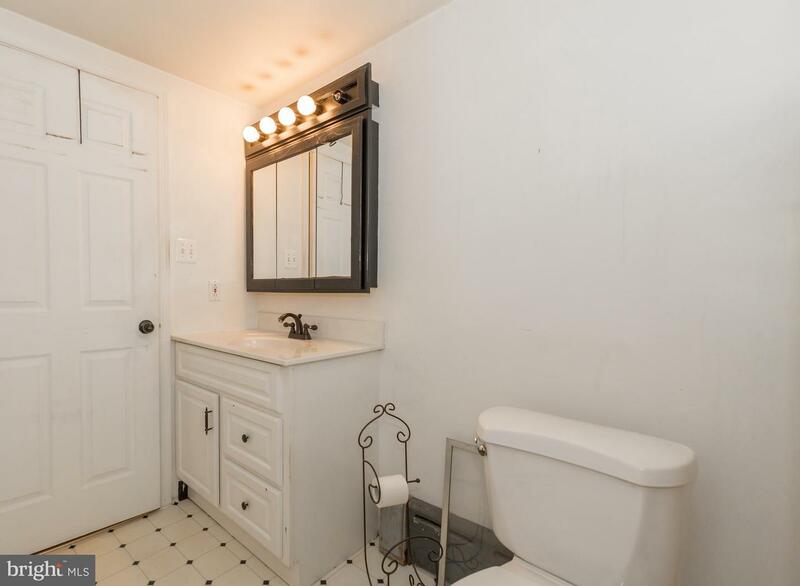 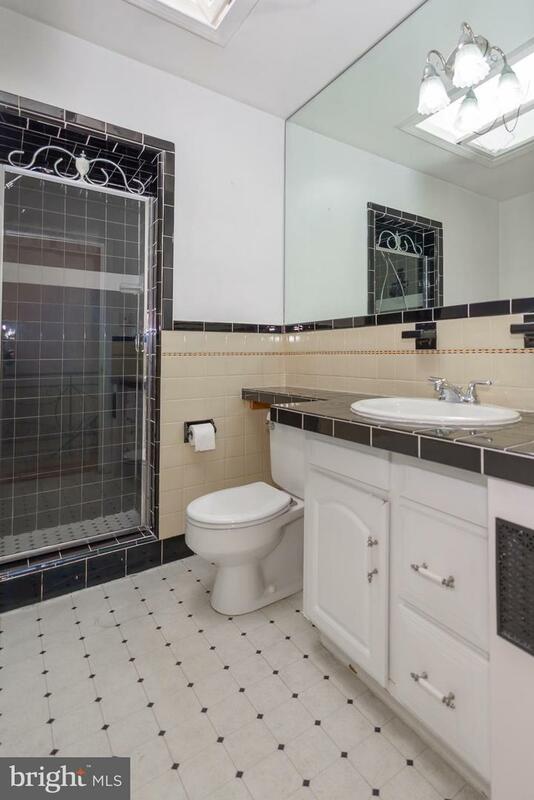 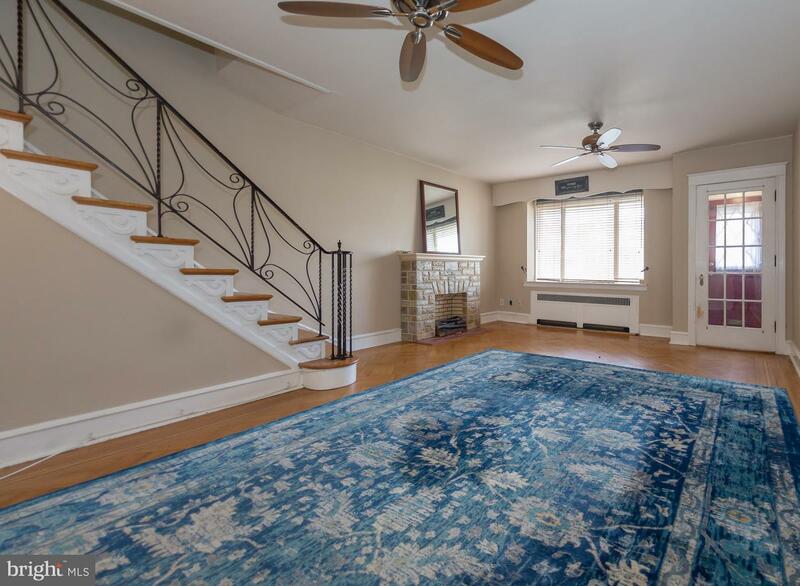 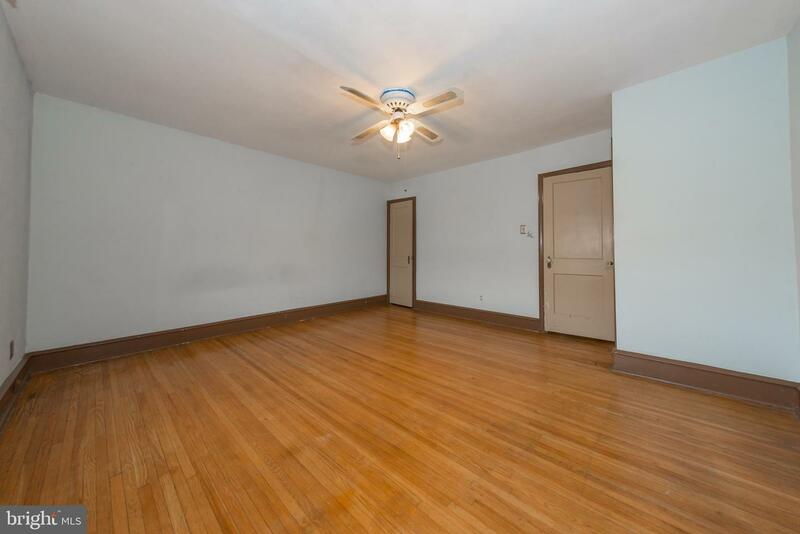 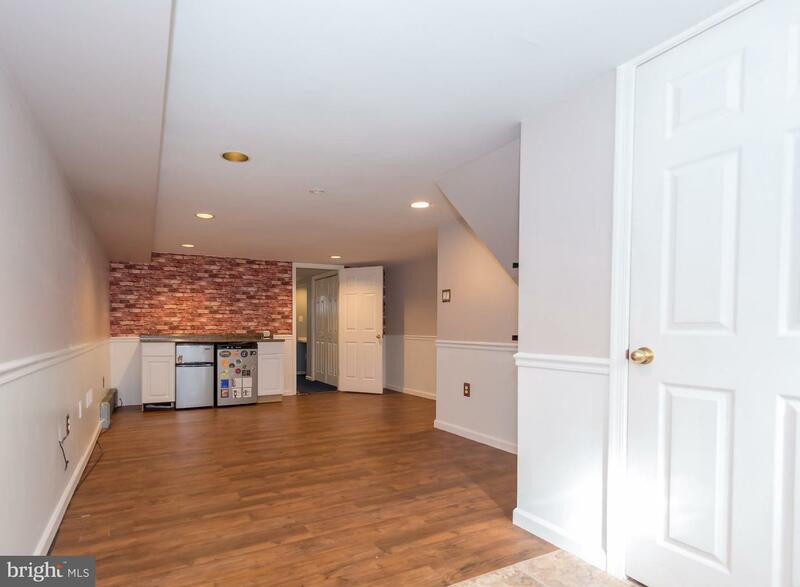 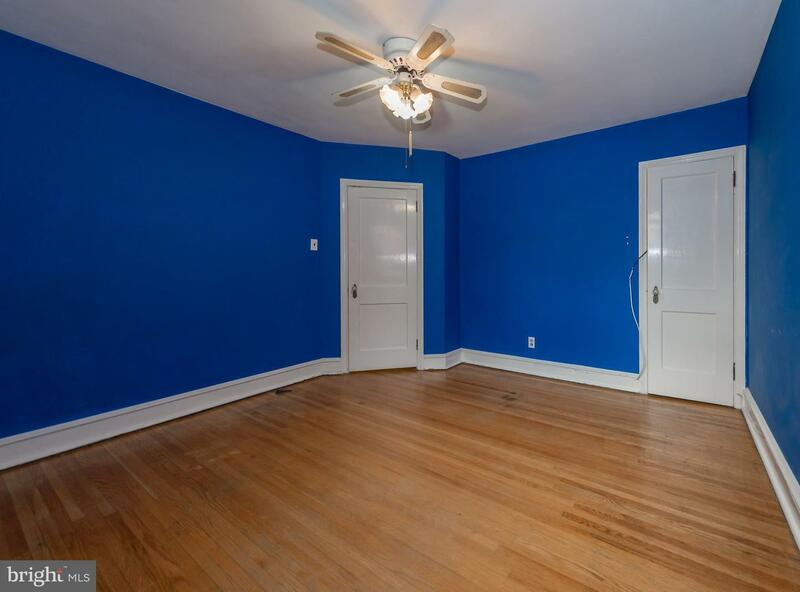 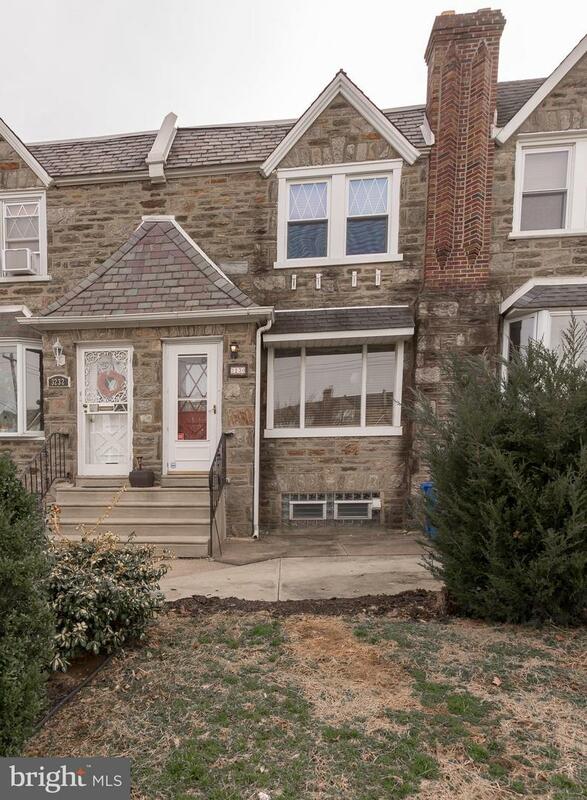 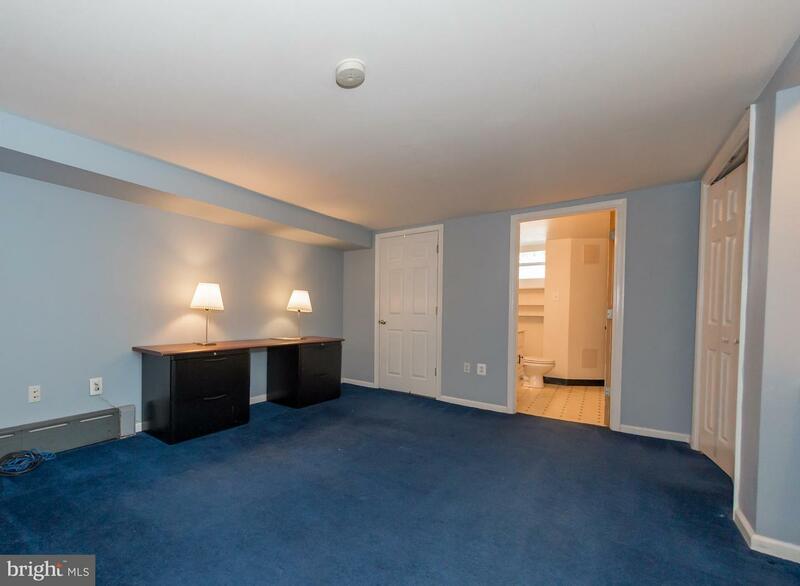 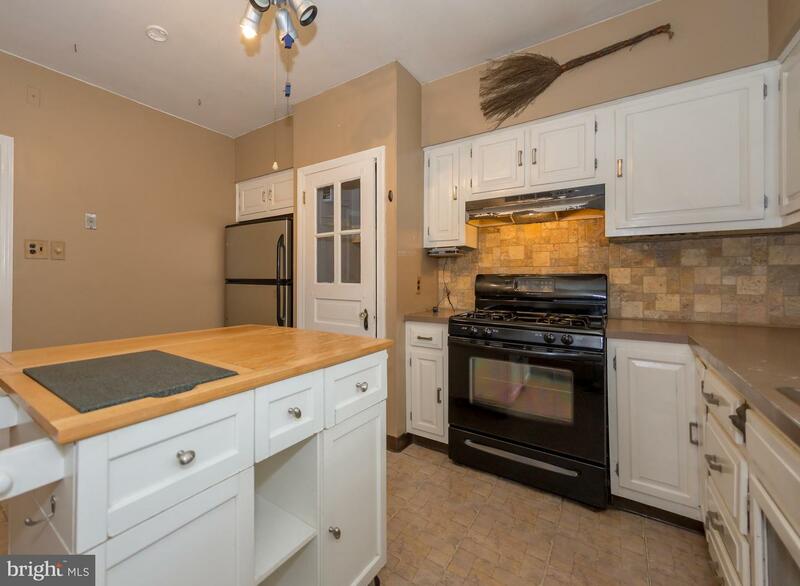 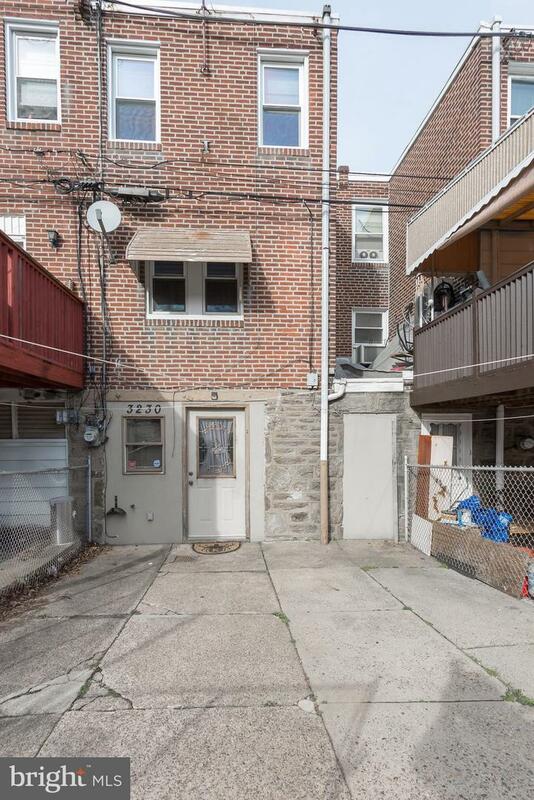 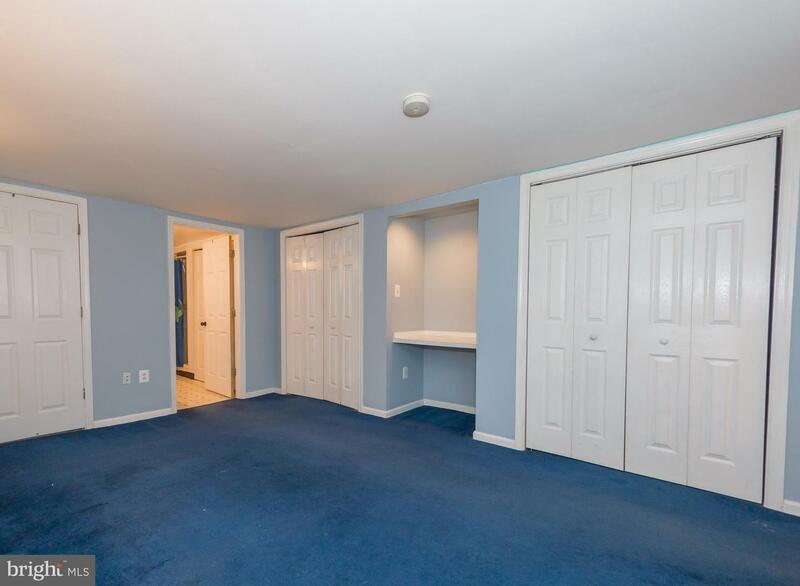 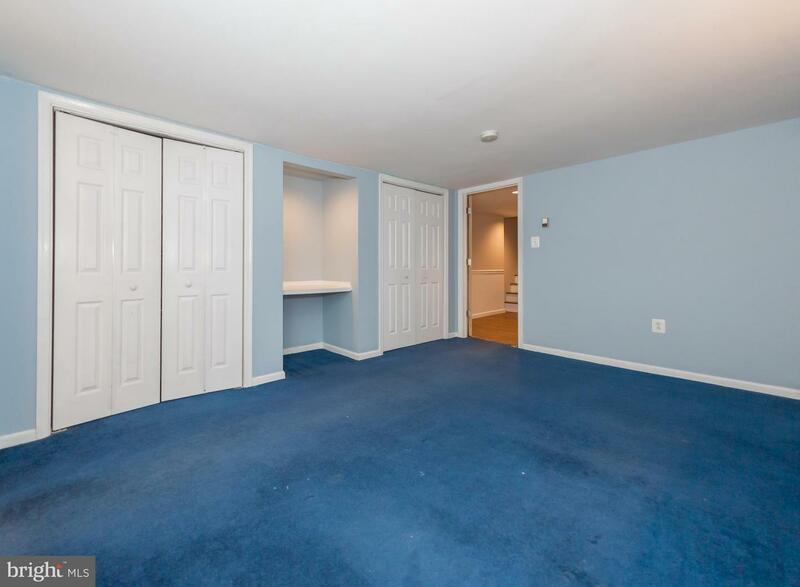 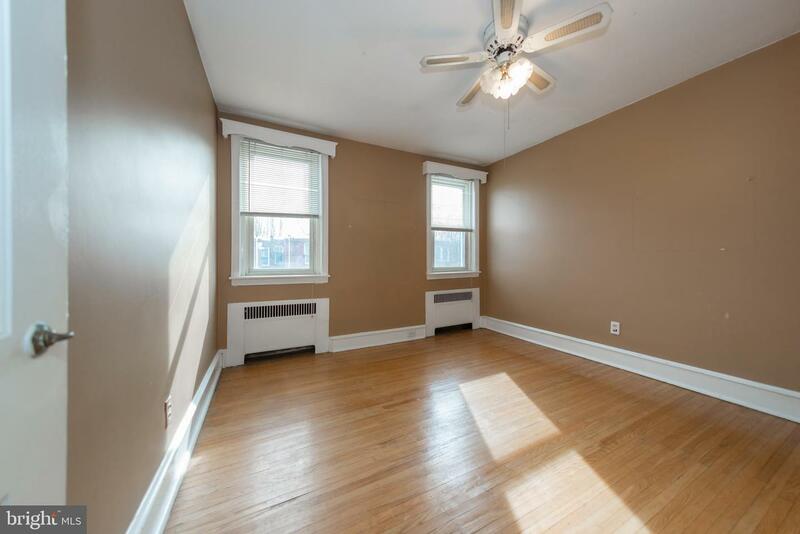 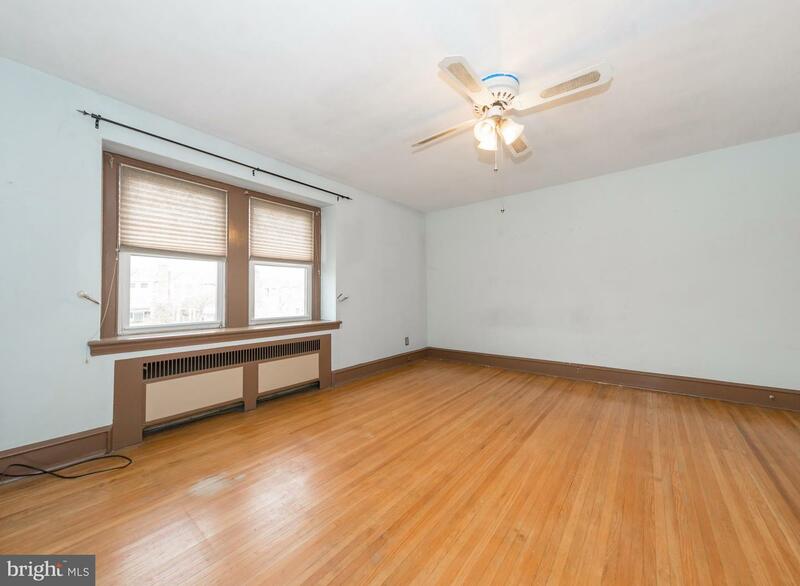 Expanded Basement Has Nicely Finished Rec-Room Plus An Additional Room Which Is Presently Used As A Fourth Bedroom With Vanity Area, Two Closets, Full Bath With Stall Shower, Utility Room With Washer And Dryer, And Separate Zoned Heat. 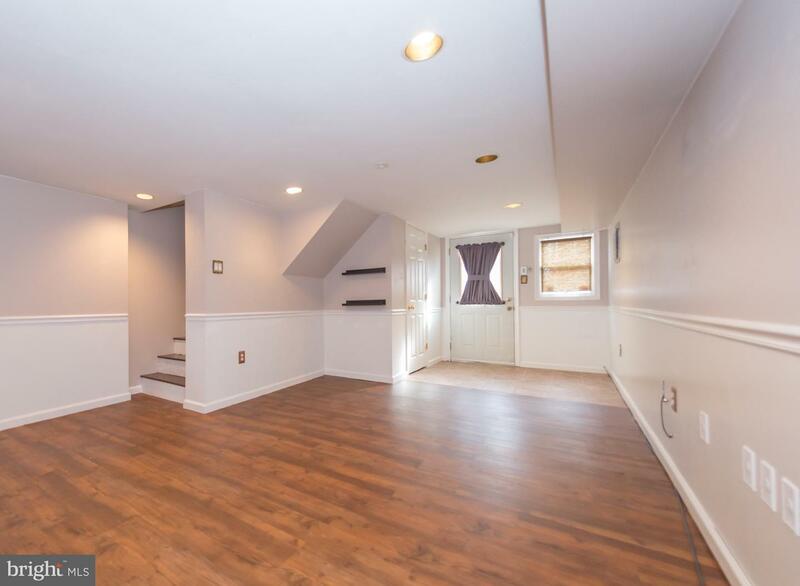 This Home Also Has Beautiful Hardwood Floors, Lots Of Closet Space, Extended Front Patio, Stone Retaining Wall And More! 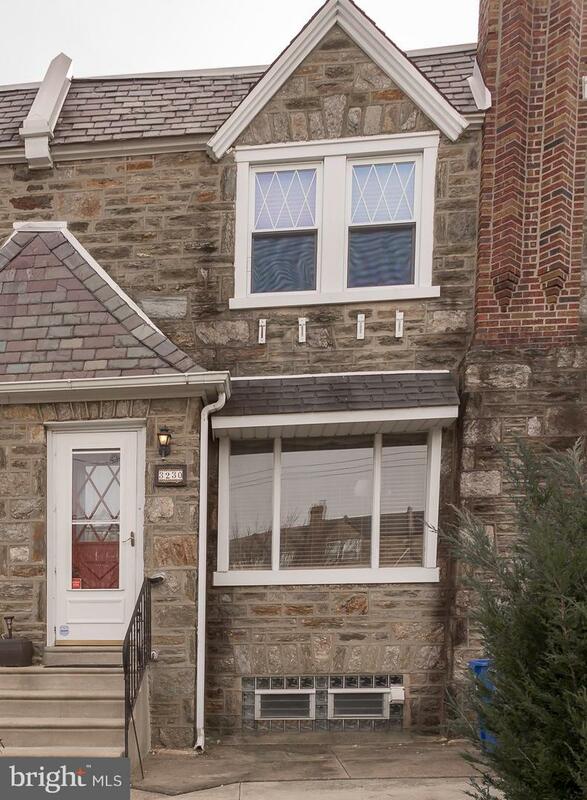 Great Curb Appeal...Come And See, You Won't Be Disappointed!